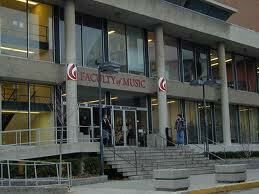 When I decided to study music at university, I applied and entered as a modern flutist. The recorder wasn’t included in the syllabus listings of the schools to which I applied, a pretty normal situation at most universities and colleges in North America at the time. Some schools had an early music ensemble that played medieval and Renaissance music with the ‘once around the kitchen’ orchestration technique – ‘hold on, I just played the Kyrie on the shawm, now I think I’ll play the Christe on that sackbut, hand it over’ – but the idea of an actual early music department was barely a twinkle in any musicologist’s eye. I went to the University of Toronto and was placed in the studio of Robert Aitken, solo flutist with the Toronto Symphony and a fabulous player who went on to found New Music Concerts and champion contemporary music around the world. But before I’d had a single lesson I learned from a friend that the school had recently permitted the recorder as a major instrument for most courses of study, so I submitted a request to switch my major. My reasoning was fairly simple: I was mainly interested in earlier music and wanted to play it for a living, if I could. 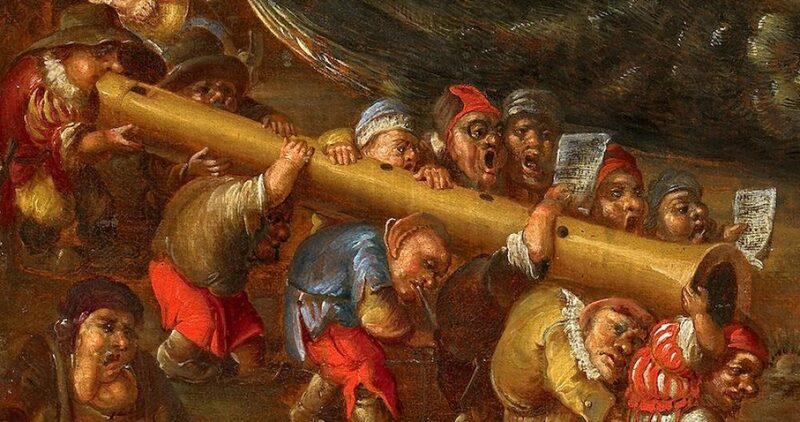 I loved playing the recorder, and all of its repertoire, and even though it wasn’t yet possible to earn a performance degree on it, the recorder made more sense in the musicology stream into which I was headed. Or so I thought. It was the Performance Department Head who placed students with their professors, and he clearly didn’t think much of my decision. I asked him about it during my audition for concert band (everyone had to be in a major ensemble, more on that later), and he was completely bewildered. Loudly bewildered. ‘Are you SURE? But you’re giving up lessons with ROBERT AITKEN!! !’ He followed this up with some eye rolling, and muttered that it was my life to mess up, if that’s what I wanted…But in the end he signed off on the change of major – and he also placed me in the concert band, where I tootled away on flute and piccolo for most of my undergrad years. Now some people might not think that playing in a band is fun, but I loved it; and it beat the hell out of bleating my way through four years with the University Screamers (not their official title, as you will surmise), the choir made up of everyone who didn’t get to be in orchestra or band or concert choir. I did end up there in fourth year, after a school policy change that disallowed non-band-instrument majors from playing in the band. Oh woe. But, as they say, I digress. The department head also figured he’d test my mettle right away by throwing me into the Collegium Musicum, a Baroque-repertoire performance class directed by the late great Greta Kraus, in which my sinking or swimming would be both immediate and highly public. The late, great Greta Kraus. I was fairly terrified at the first session. There I was, a recorder-playing lowly first year student, in a roomful of senior performance majors and a fiery, expatriate Austrian lioness of a professor. It was a nerve-wracking beginning, but what a huge gift that department head had given me. Greta was an utterly inspiring musician and fantastic coach; and, fortunately, I swam. For four years, I got to play Bach and Telemann aria obbligatos and beautiful trio- and quartet-sonatas with many wonderful musicians, some of whom became colleagues for years afterwards. Valerie Weeks, a harpsichordist with whom I ended up playing for a very long time, showed up in Collegium the next year.